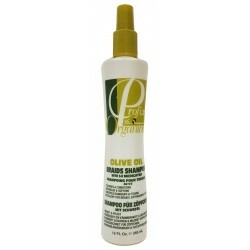 Give effective hair conditioning without being greasy. 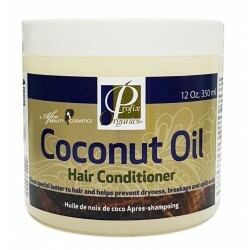 Keeps hair natural and shiny. 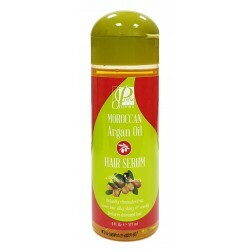 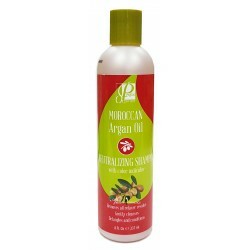 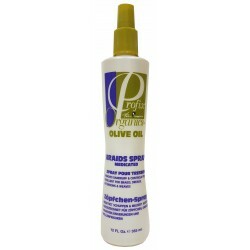 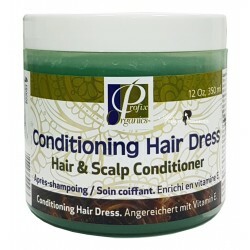 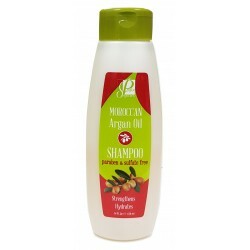 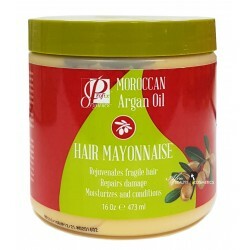 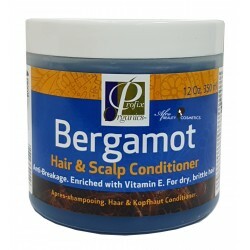 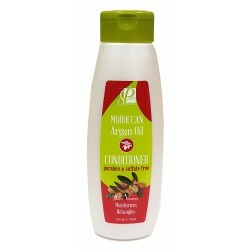 Promotes healthy looking hair, prevents hair breakage.